Carrie Fisher is an iconic hero. Not only did she portray a princess and one of the greatest leaders of the Rebel Alliance, eventual savior of the universe and all of its many galaxies, but Fisher is also well known for speaking up about a matter that most employees tend to hide in their workplaces—bipolar disorder, once known as manic-depression. In April, I wrote here about the stigmatization of mental illnesses. 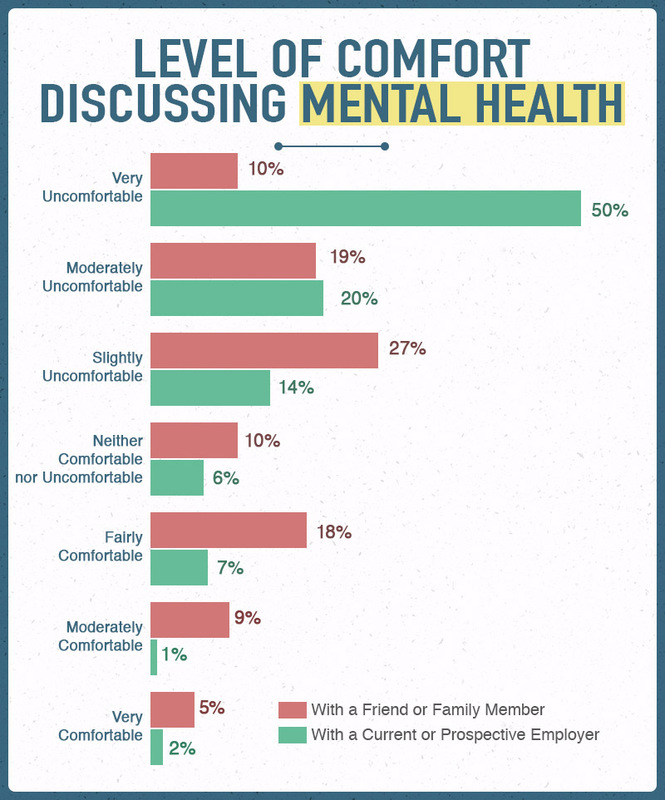 I told you that one recent study states that nearly 85% of people say they’re uncomfortable discussing mental illness at work, which can cause problems for your workplace. Well, bipolar disorder is a complicated mental illness, but like a physical illness, it is a protected class under the Americans with Disabilities Act (“ADA”). The ADA specifically prohibits employers from taking an adverse action (demotion, termination, etc.) against employees with mental health impairments as long as they can perform the essential functions of the job with or without a reasonable accommodation. Yet stigma surrounding mental illness still persists. Well, it’s more than that. This mood disorder is characterized by unpredictable mood changes, known as manic and depressive episodes. In a manic phase, one may experience excessive energy and irritability, heightened mood, decreased need for sleep, exaggerated self-confidence and may engage in recklessly pleasurable or dangerous activities; depressive episodes may be characterized by severe lows, loss of energy, inability to concentrate and persistent lethargy. And while bipolar is thought to be a lifelong illness with no cure, the disorder can be managed with medication and psychotherapy. As employers, we should try building an atmosphere of inclusion where no employee fears losing his or her job by coming to you and saying, “I have bipolar disorder (or anxiety, obsessive-compulsive disorder, depression, etc. ), and I need an accommodation to continue to do my job well.” These employees will work tirelessly for you when and if they know you understand and will accommodate their needs. Why wouldn’t people just disclose the information as they would disclose a hearing impairment to a future or current employer? While some celebrities have spoken out about mental illness, like Carrie Fisher and the late Robin Williams, misunderstandings of mental illness still persist. Companies have been perceived to be less likely to hire employees suffering from a mental illness. There are even examples of employees being coached to hide their mental illness because of how it made their coworkers or bosses feel. But the news isn’t all bad. PsychGuides notes that there are examples of programs created specifically by companies to help their employees identify if a coworker might be emotionally distressed. Offer your employees the opportunity to self-identify with a disability. Determine whether or not an employee requires an accommodation. Actually talk to the employee about this. We call this “engaging in an interactive discussion.” Should you consult a lawyer for this discussion? Sure, absolutely, never hurts. Obtain from your employee or his or her doctor an understanding of how the disability affects the employee’s ability to do the job. Provide the accommodation, and if that’s leave, common for employees with mental illnesses, help them transition back to work upon their return. JAN has an extensive list of accommodations particularly for employees who suffer with bipolar disorder including flexible scheduling, additional time to learn new tasks, time off for counseling, frequent breaks and backup coverage for when the employee needs breaks, and telework, just to name a few. Finally, offer mental health benefits as part of your standard medical coverage. Mental health care is so expensive, you’re sure to earn employees’ undying appreciation. As Ms. Fisher famously told Diane Sawyer in a recent interview, “I am mentally ill. I can say that. I am not ashamed of that. I survived that, I’m still surviving it, but bring it on.” Her words resonate because….living with this illness is a lot of work. Accommodating mental illness is the law, and, think about it, it’s part of being a decent employer, one who understands that mental illness can strike anyone in any line of work. I’ll close with this—may the force be with you, Carrie Fisher. Thanks for paving the way for girls to grow up dreaming of saving the universe—not just being saved by a handsome prince— and for being brave enough to speak out loud and clear.